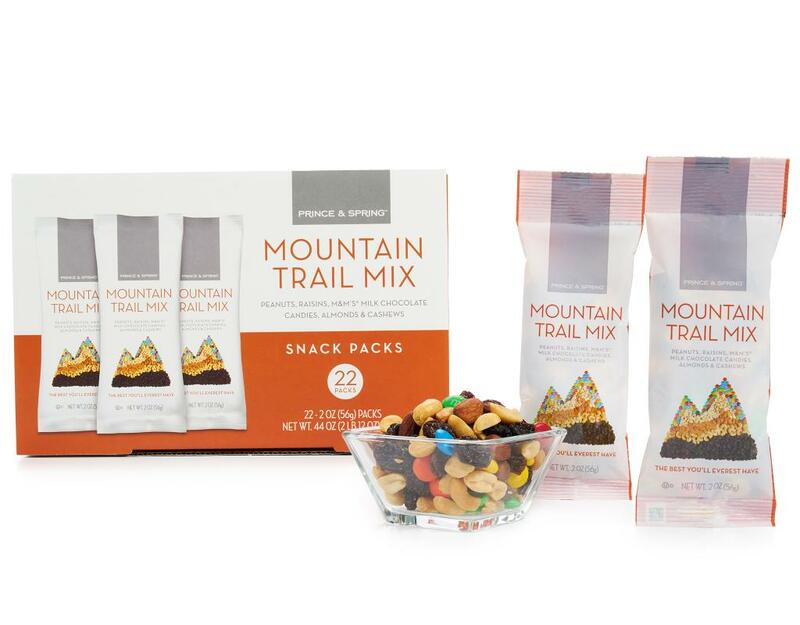 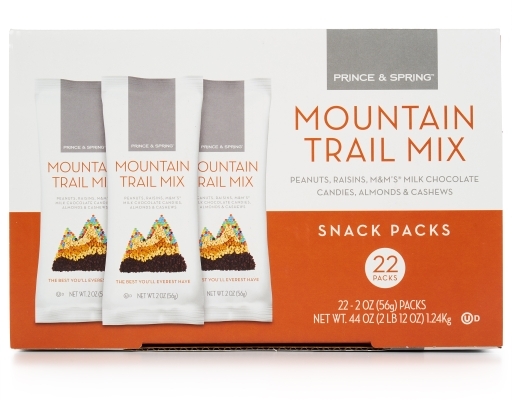 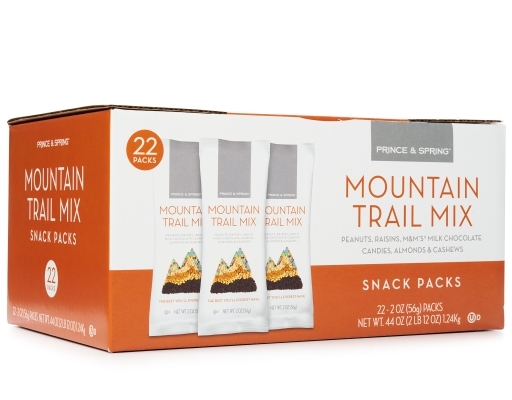 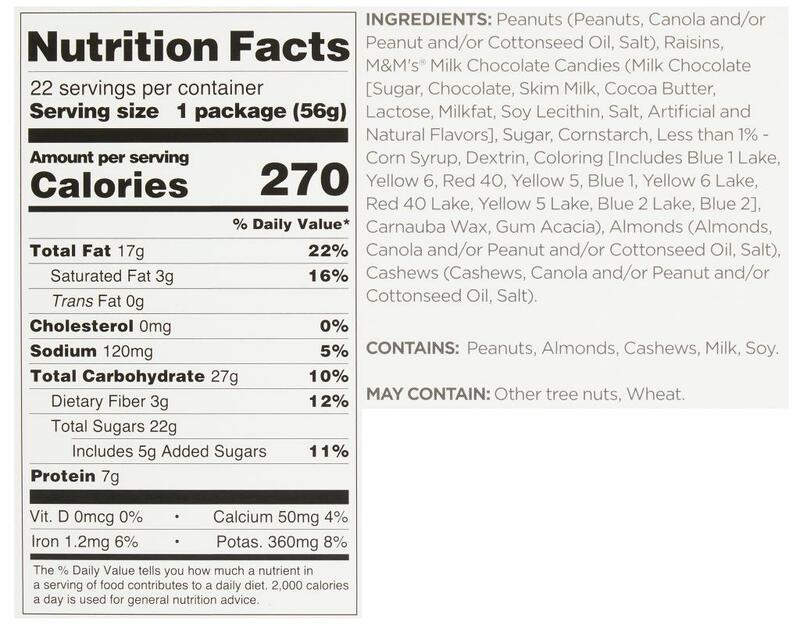 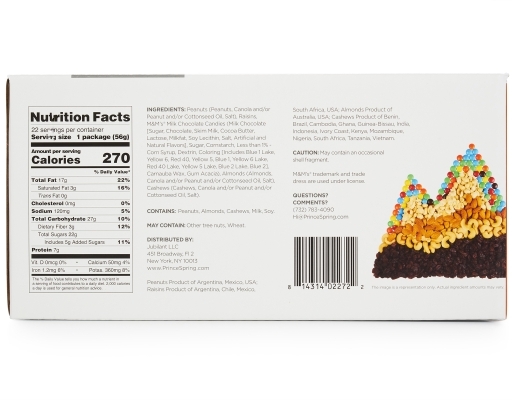 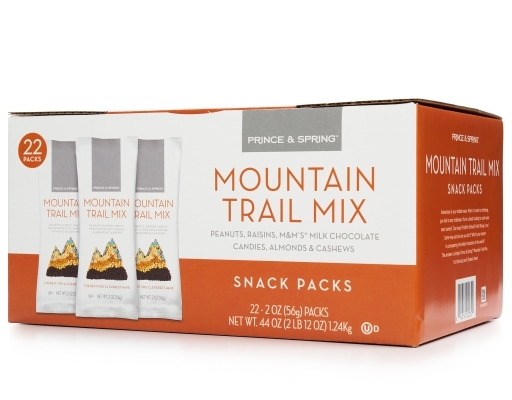 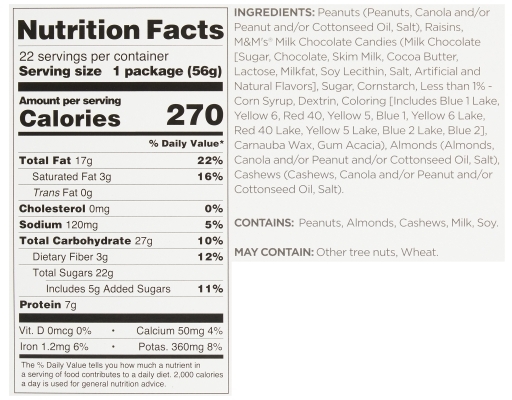 There’s no mountain too high or trail too long that Prince and Spring Mountain Trail Mix can’t help you conquer. 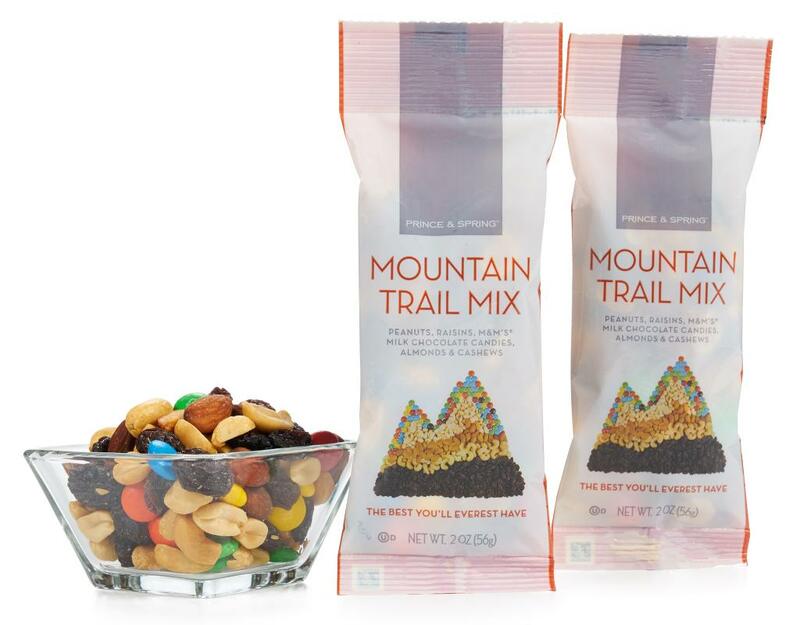 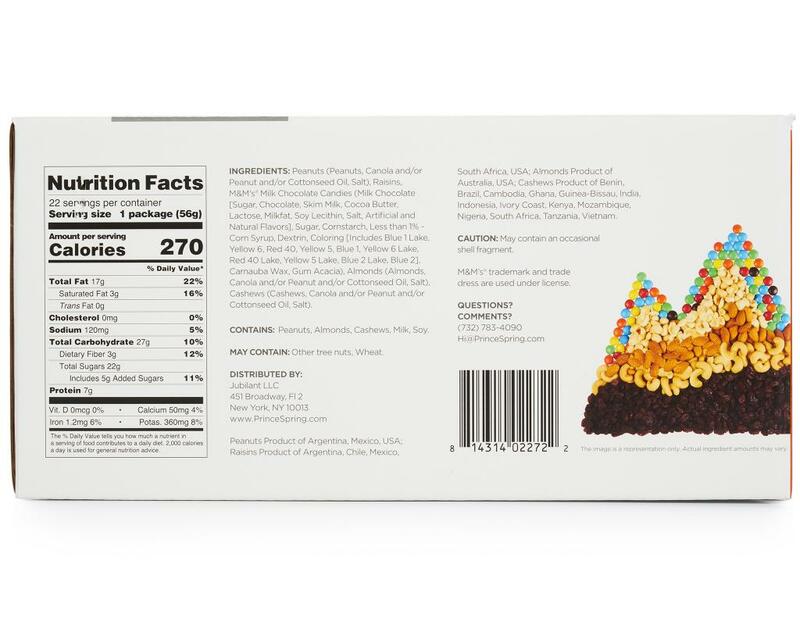 You’ll experience an adventure of flavors and textures from this combination of raisins, jumbo peanuts, almonds, jumbo whole cashews and M&M chocolate pieces. 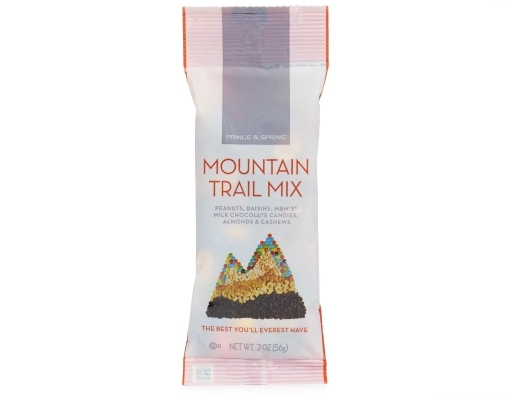 Packed with nutrition and taste to keep you satisfied and full, this mix will satisfy your on-the-go needs! It's the best you'll Everest have!